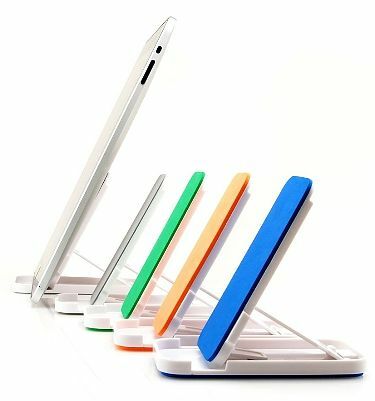 Innopocket iPad Stand is a pocket stand that you can easily carry with you anywhere. 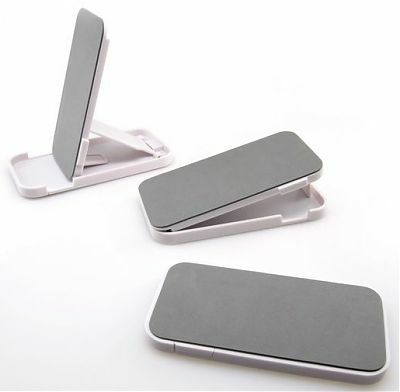 The PolymerZip pocket stand allows you to view your iPad vertically or horizontally at multi-angles. 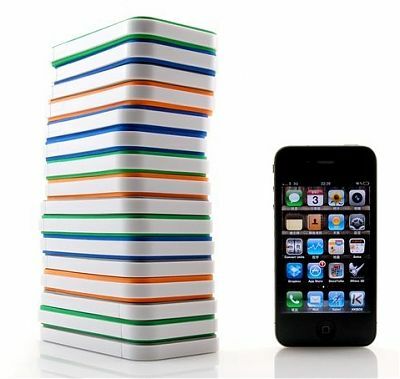 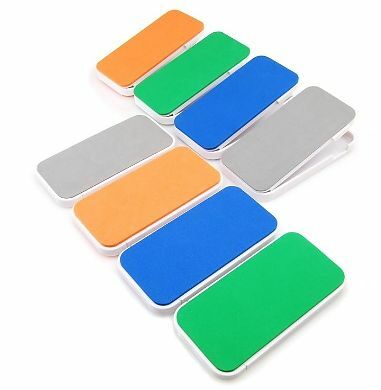 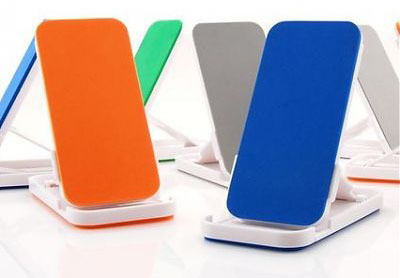 The stylish iPad stand comes in 4 colors – blue, green, orange and grey.